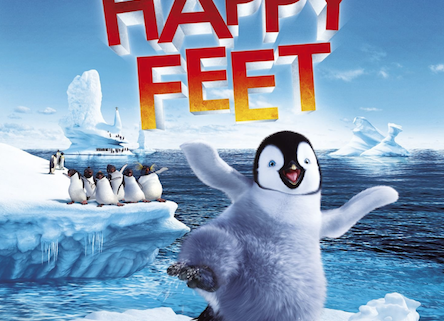 Brownell Public Library - Little Compton, RI | Family movie night! 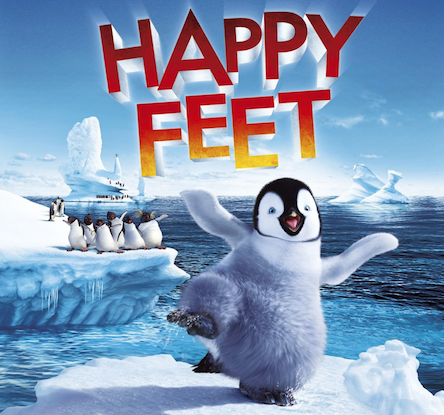 We will be showing Happy Feet on Wednesday, March 28th at 5pm. Pizza, drinks, and snacks will be provided. Registration is required so we can order enough pizza! Please contact the library to register for this event!